As a dental patient, you shouldn’t have to choose between convenience and quality when it comes to getting the care your smile needs. Instead, pay a visit to Dr. James Geer here in the Tomball area. Our office provides a truly comprehensive list of skilled and personalized services, including everything from regular check-ups to wisdom teeth extraction, complex root canals, cosmetic dentistry, dental implants, periodontal surgery, and much more. We hope to exceed your expectations! When it comes time to pay for your dental care, the last thing you want is for the process to be difficult. Instead, trust our team to handle everything quickly and smoothly. We accept most dental insurance, and we’re happy to file your paperwork for PPO plans so that you can be sure to receive the maximum benefits available. If you have any questions or concerns, please don’t hesitate to reach out to us. Dental emergencies can be scary, and the last thing you want is to have to deal with them on your own. Patients from the Tomball area and beyond are welcome to turn to Dr. James Geer for the support and skilled attention they need during this trying time. We see emergency cases the same day as your initial call — from root canals to simple and complex extractions to wisdom tooth surgery — and patients of record have 24-hour access to our doctors. You’ll never have to deal with an answering service when calling our practice – there’s always a staff member on the line who’s ready to help. Whether it’s one or several, tooth loss is a crucial issue that needs immediate treatment in order to protect the rest of your smile. 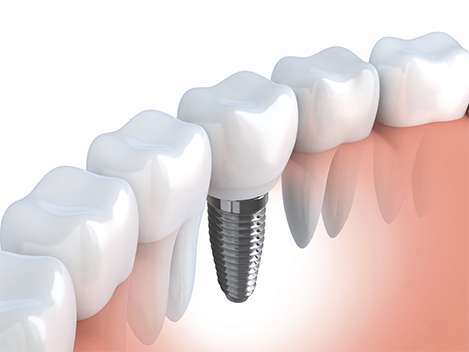 Today, dental implants are the leading reconstructive solution available due to their rejuvenating qualities, lifelike appearance, and exceptional durability. 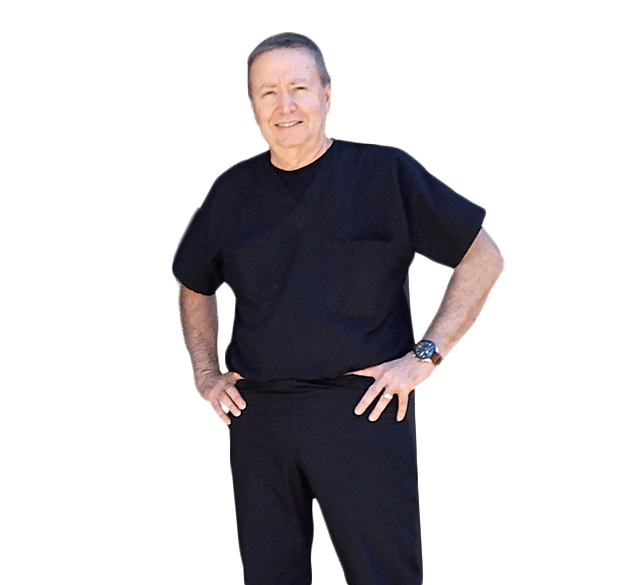 Our office can place and restore your new dental implants right here in his Tomball office, saving you a tedious trip to an outside specialist. We know you’ll be amazed by the results!